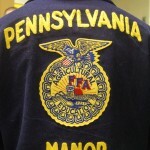 Nine Penn Manor High School students were honored Tuesday night for their accomplishments during the FFA Activities Week this summer at Penn State. 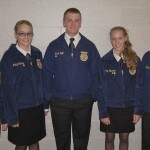 By placing first in the state in two categories, they earned the right to compete at the National FFA Convention next month. 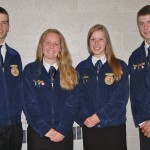 A team of four senior FFA members – David Herr, Kayla Major, Katie Hess and Jesse Burkholder – won the agronomy career development event competition at Penn State. 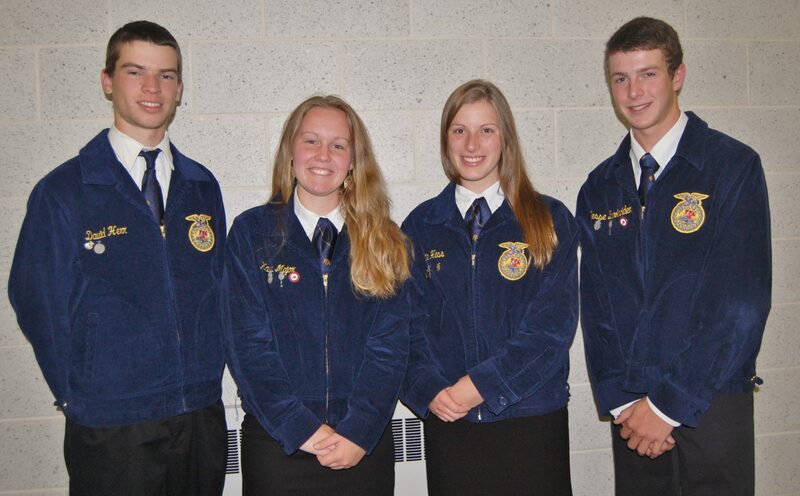 Five sophomore FFA members – Sammy Bleacher, Emily Witmer, Scott Neff, Katey Bleacher and Chad Goshert – placed first in the state in the poultry career development event. 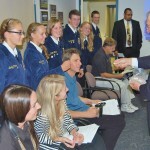 The agronomy competition involved a general knowledge exam, along with multiple tests on soil surveys and test reports; identifying weeds, crops, seeds and insects; and grading corn and soybeans. 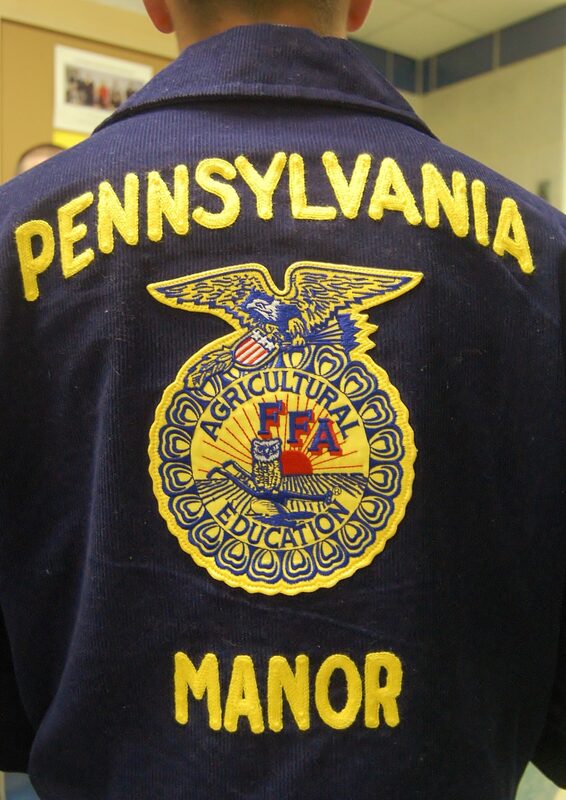 The poultry team completed a general exam and a team problem-solving activity and was evaluated on a variety of measures, including the grading of egg quality and poultry carcasses and parts; and evaluation of boneless and bone-in processed poultry and two live classes of birds. 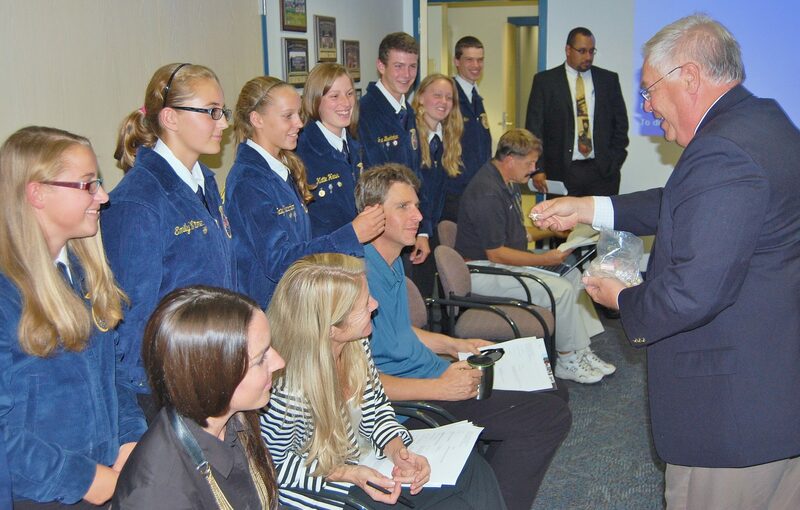 The school board passed a resolution Tuesday night honoring the students and presented each of them with a Penn Manor pin. 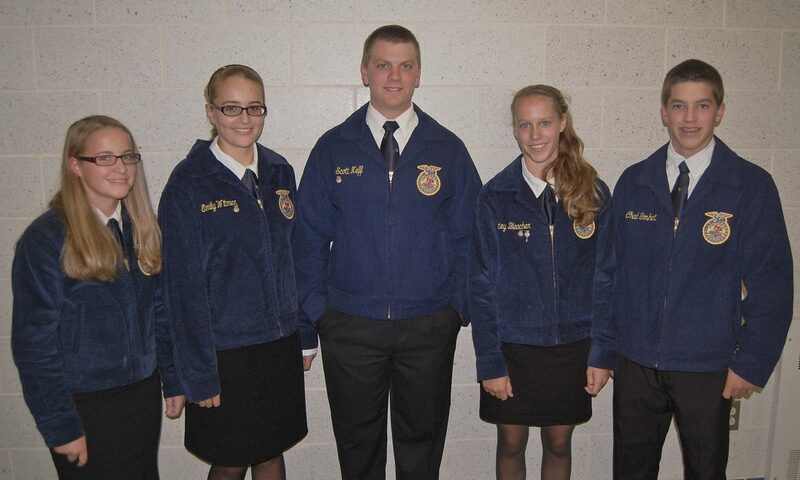 They now move on to the national competition, scheduled for Oct. 30 to Nov. 2.